This beautiful wine comes from hillside vineyards located in the southern part of Tuscany. The soil is calcareous and well-drained. With a beautiful color of intense pink and aromatic bouquet, there are fresh with hints of woodland berries. Fresh and dry, with rich berry flavors; well-structured, with a long crisp, clean finish. Made from Cabernet, Merlot and Sangiovese, Centine Rosé is ideal as an aperitif. It pairs perfectly with fish, poultry and young, mild cheeses. We were delightfully surprised to enjoy it with grilled onions!. 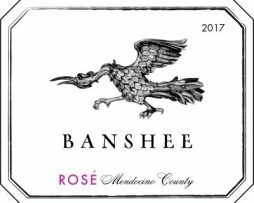 The decision to shift their vineyard sourcing to Mendocino County and expand the palette of varietals they work with for Banshee Rosé proved to be one of their best. The deliciousness and ensuing popularity of the wine last year was phenomenal, the only problem being that they sold out way too soon. 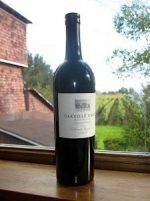 Grenache, including some ancient Grenache Gris, dominates the blend providing complex, red fruit flavors and juicy body. This is reined in by Barbera’s tension with a spine of acidity while Syrah contributes a sense of ballast. 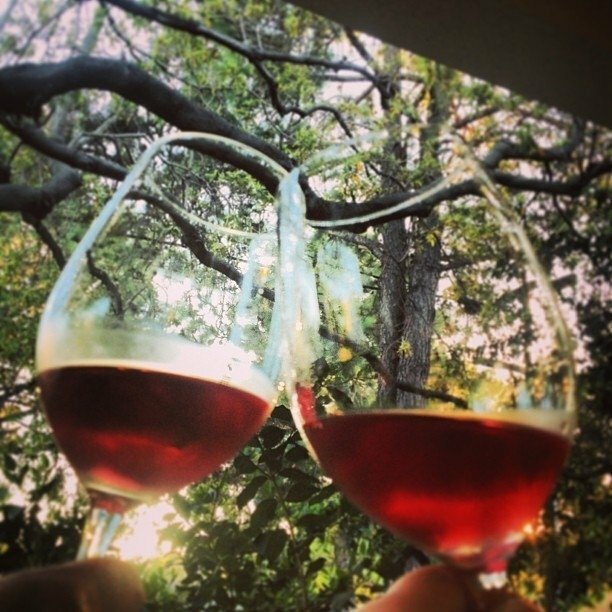 The Pinot Noir (from a biodynamic vineyard) blends bright red berries and floral aromatics. White peach, citrus, and apricot blossom aromas unfold onto the palate with blood orange, rhubarb and pomegranate flavors. Lively acidity with great tension and verce with a chalky, saline quality. 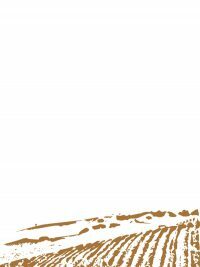 Cambria is a family-owned, estate winery located in the heart of the famed Santa Maria bench in Santa Barbara County. Bolstered by several decades of diligent winemaking and vineyard experience, Cambria’s wines faithfully express the unique stamp of one of the finest cool-climate crus in California. This cool coastal vineyard consists of ancient fossilized seashells, shale, limestone and sand. This unique estate sits 400-800 feet above sea level on a bench that overlooks Santa Maria Valley before plunging down to the Sisquoc River. The fog-swept vines have endured since the 1970s, thriving in the cool, maritime influences that funnel in from the Pacific Ocean, and allow for the longest growing season in the state. 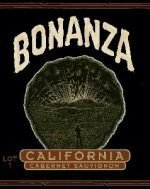 Since 2009, all the grapes from their Estate Vineyard have been certified sustainable under the California Sustainable Winegrowing Alliance’s Certified California Sustainable Winegrower (CCSW) program. They have also been SIP (Sustainable in Practice) Certified since 2011. In the same foothills of Mont Sainte Victoire in which Paul Cézanne lived and found inspiration, the Sumeire family has thrived since the thirteenth century. This magical place is shielded from northern winds, with abundant sunshine and chalky soil regulating temperatures and helping to create a unique microclimate. A delicate pale pink color A luscious nose of white chocolate and apricot. This rosé is distinctly complex and round. 2017 was a warmer than average year for the Willamette Valley, causing smaller clusters and a perfect deceleration of heat accumulation at the end of an early growing season. Our grapes were able to ripen perfectly despite an earlier harvest than we’d ever seen, allowing the clusters to gain the beautiful flavor profiles and complexity to make 2016 one of the best vintages to date. 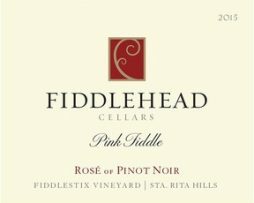 Whole cluster pressed and fermented in stainless steel, the Stoller 2017 Dundee Hills Pinot Noir Rosé is exquisitely aromatic with strong notes of ruby red grapefruit and citrus. The palate shows tropical fruits while remaining bright and balanced by mouthwatering acidity. At Stolpman, all fruit destined for Rose is picked early, at low sugar and high acid, specifically intended for Rose wine. 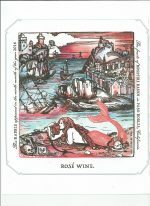 They aim to craft a fresh and vibrant rose that also possesses character and texture. 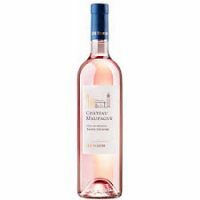 To achieve this dual objective, they carefully hand-pick all fruit so no juice bursts free from the taut Grenache skins for the Stolpman Grenache Rose Estate 2017. Wild, fresh strawberries pop out of the glass and flow through the front palate alongside firm peach texture and flavor. When young the wine is crisp to the point of light crunchiness and oozes with vibrant energy. 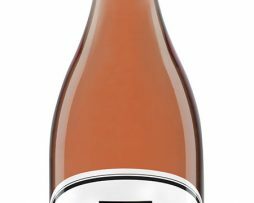 The mouthfeel provides structure and depth with hints of rhubarb and spice. Enjoyed cold, the wine is brilliantly refreshing, with hints of mint leaf and citrus. The dry finish pairs with a wide variety of light fare, or drunk on its own, ensures that the bottle is drained perhaps a bit too quickly.